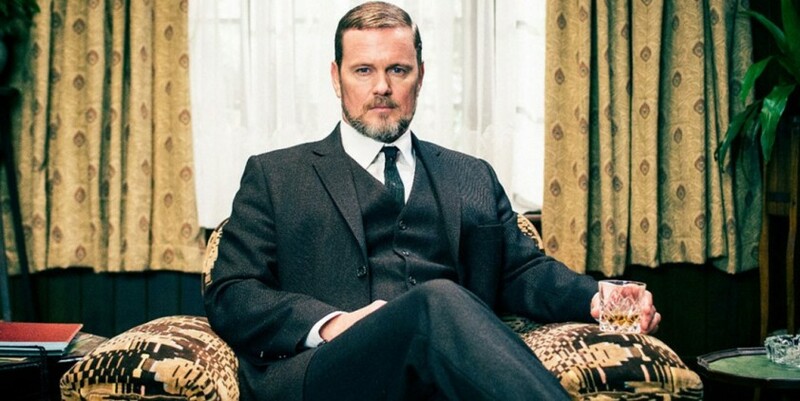 Whilst awaiting news of Doctor Blake Murder Mysteries Season Five this blog post discusses the success of the show and the impact it’s had on Ballarat, where the show is filmed. Plus look how lovely Dr. Blake is in the above picture! How awesome is this list of using porridge oats/oatmeal in savour dishes for tea? I <3 porridge so I’m definitely up for trying some of these recipes over the weekend. As someone who studied photography at University (film photography; I can develop a photograph blind-folded; well technically blindfolded as it’s pretty dark when you develop pictures) this blog post about how to create still life’s for Instagram is really inspiring! Following on with the Instagram/photography theme here are some awesome ideas of how to make Instagram stories more fun and interesting! And more blog development stuff! 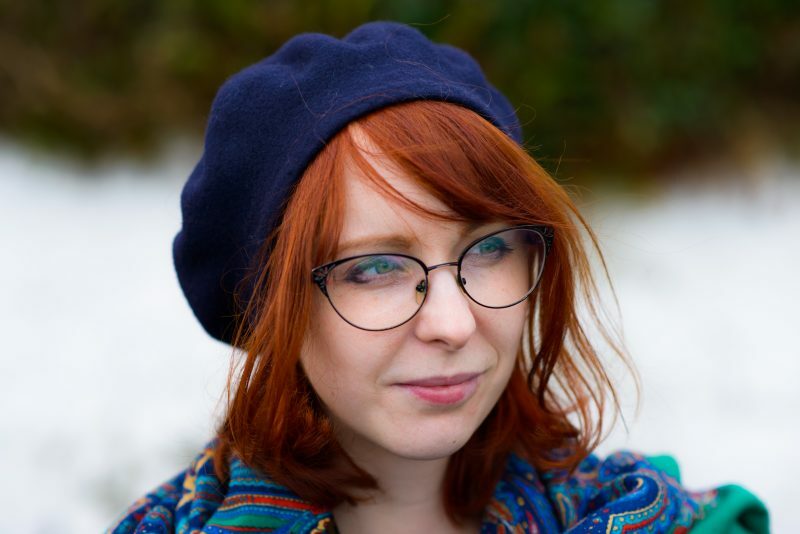 XO Sarah talks about how to develop a blog whilst being an Introvert. Which as an Introvert this blog post is something I can relate to! My lovely friend Sarah and fellow Poirot aficionado (because most of my friends love Poirot or some form of murder mystery!) talks about what about self-confidence and body positivity in her latest writing piece. This amazing five year-old knows about Suffragettes, feminism and teaches her male friends karate! Who says you can’t have a tiny feminist? Apparently reading a book that you disagree with or dislike makes you smarter and sharpens how you think! As someone who fastidiously avoids products with palm oil like bread, peanut butter, chocolate, butter (!) etc. it’s good to know that my favourite peanut butter brand Meridian have adopted thirteen baby Orangutans! (c) Rachel Sayers 2013-2017. Picture of Dr. Blake courtesy of Wisconsin Public Television. Previous Post Re-Sewn – Women’s Activism & Clothing. Next Post London Calling Part Three: The Thames.